Hi there fellow teacher. I’ve heard that you have some concerns about your students doodling during your lessons. I know it may seem like the aren’t listening or paying attention but I want to assure it isn’t necessarily the case. Yes, they may be off in their own world and not paying attention, but if they are sketchnoting, they are actually paying far more attention to your lesson than if they were looking at you, writing words by hand or typing. This is why you should encourage your students to sketchnote during your lessons. Sketchnoting is using all your tools to take notes. 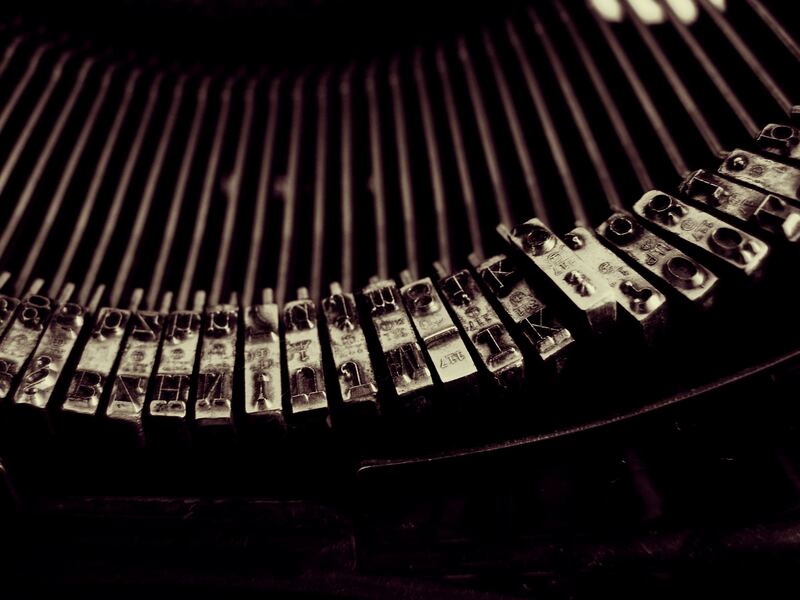 It’s not limiting yourself to words, but it includes using words. It has benefits in both students taking in more information at the time AND being able to access that information later. And those are just a small sample of the benefits provided from sketchnoting. But in fact I think there are some more important reasons you should consider allowing your students to sketchnote. 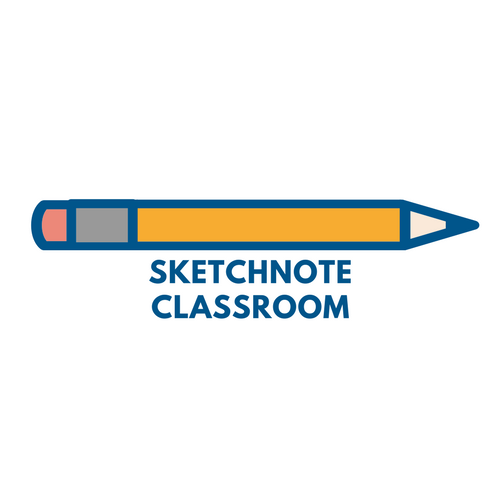 If someone is sketchnoting, they have to pay more attention to the lesson. They have to listen to what you are saying, and priorities what they believe is the most important information as well as work out how to get it down on paper. There have been a series of study into the benefits of using different ways to take in and record information. No I’m not talking about debunked learner styles but about ideas of dual-coding theory and how when we “appeal to different learner styles” every student benefits (not just the supposed learner preferences). So using visual and text provide a more memorable experience for the students. Better grades will surely follow and that means more praise/a bonus for you. Some students will look forward to your classes even if they aren’t naturally drawn to the subject (pun not intended but welcomed) as they know they can sketchnote in your class. They will enjoy the process of learning as sketchnotes are more fun and so remember more. It’s so much fun to share a good sketchnote and when they have finished their notes, they’ll want to show other students and their parents. That means parents won’t be asking you what their kids learnt in school accusingly but instead they can see a visual map of their kids learning.